We can help you get the most out of your machinery, extending ODIs and lowering costs, with results sooner than you think. Discover how working together with our passionate industry experts can help you to reduce your downtime and equipment maintenance costs. Is your current lubrication problem keeping up with the speed and other demands of your mining operation? 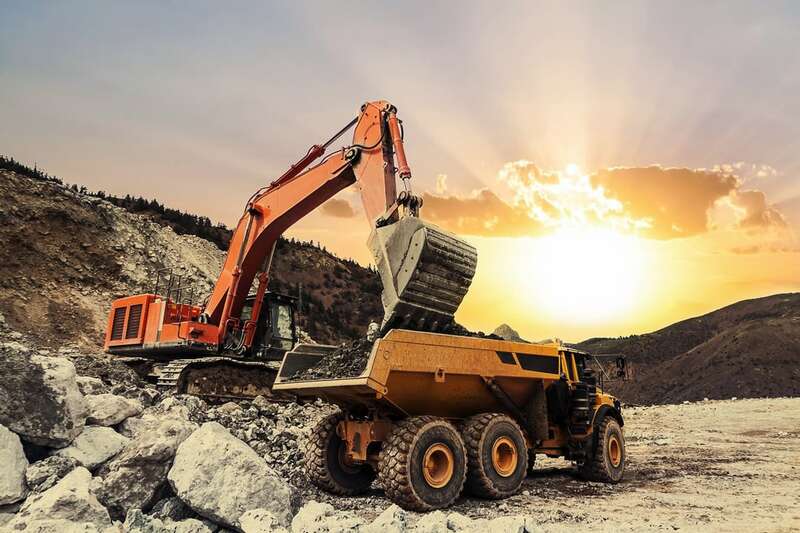 Keeping your longwall machines, roof-bolters, shuttle cars, scoops, draglines, shovels, loaders, haul trucks and other expensive equipment protected and running efficiently in extreme conditions is vital to the success of your operation. Atlas Oil understands the important role lubricants play in mining operations, whether they be strip mines or underground mines. 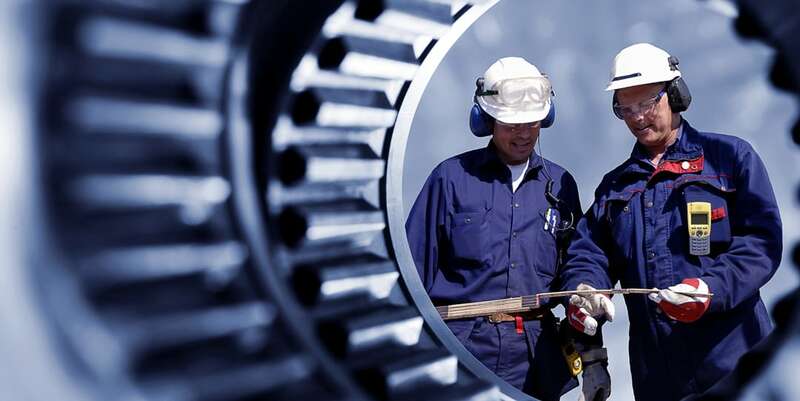 Implementation of our professional expertise can have an immediate impact on your operation by increasing machine life and decreasing maintenance costs. Atlas Oil has a wide range of heavy-duty greases, high-performance engine oils and exceptional gear oils that will protect your equipment. However, Atlas Oil doesn’t just sell lubricants; we sell lubricant reliability. Our products have been tried and tested in field and have proven to be capable of maintaining high levels of performance in the most severe conditions. We will be your partner every step of the way.